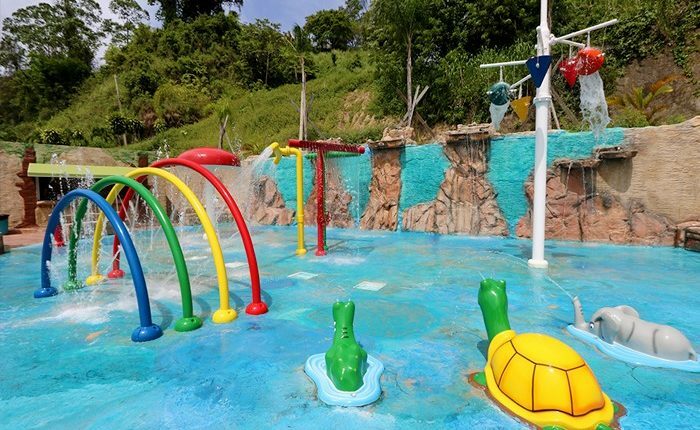 The Padua Adrián Sánchez Family Park opened in August 2014 and has become a wonderful place to entertain the whole family. 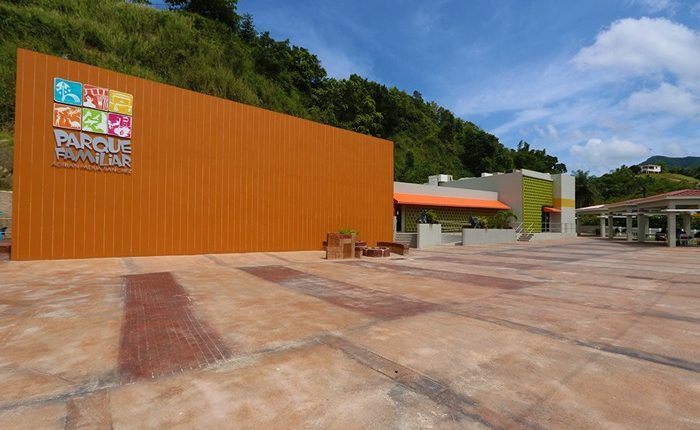 Entrance to the park is free, but each attraction has a cost. 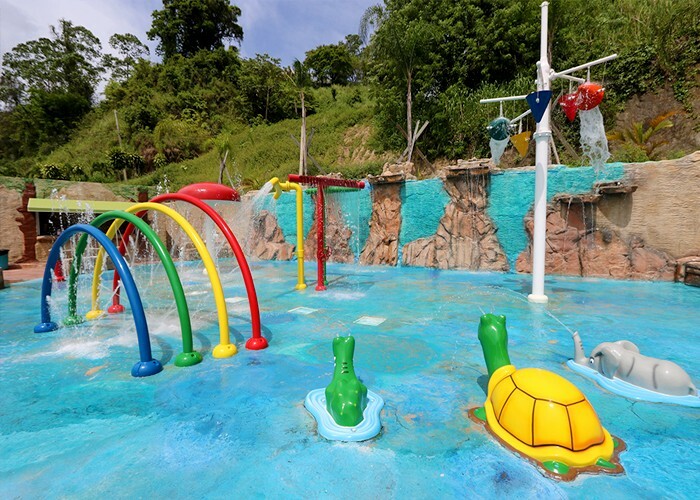 Outdoor is the aquatic waterpark “Los Chorritos”, designed specifically for children ($5). 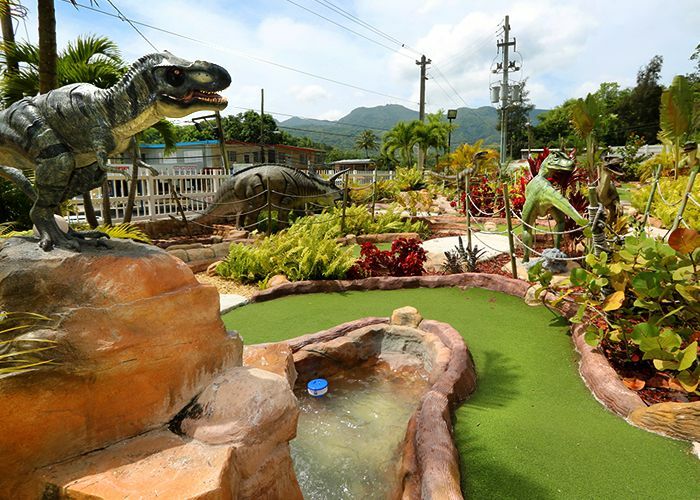 It also has a Mini Golf decorated with dinosaurs (adults $6 and children $3). The Animal World is another attraction. There are animal figures exhibit in different habitats in actual size. 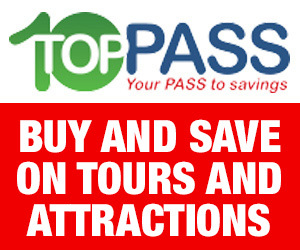 All tours will be assisted by a guide who will explain curious and interesting facts about the animals on display. 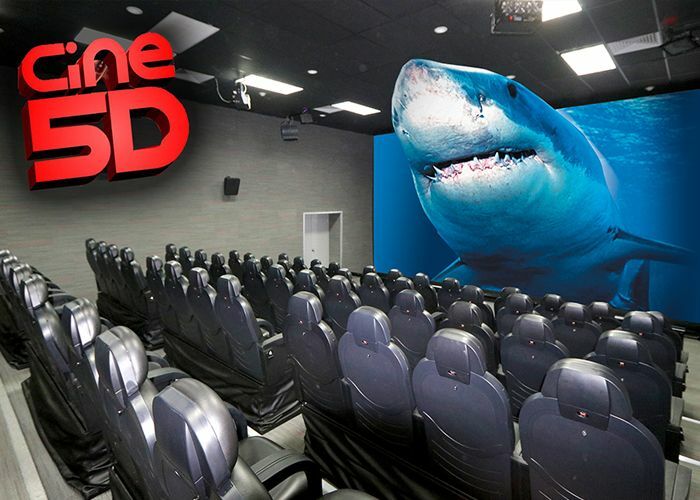 One of the most visited attractions is the 5D Cinema, currently the only one in Puerto Rico with this technology. 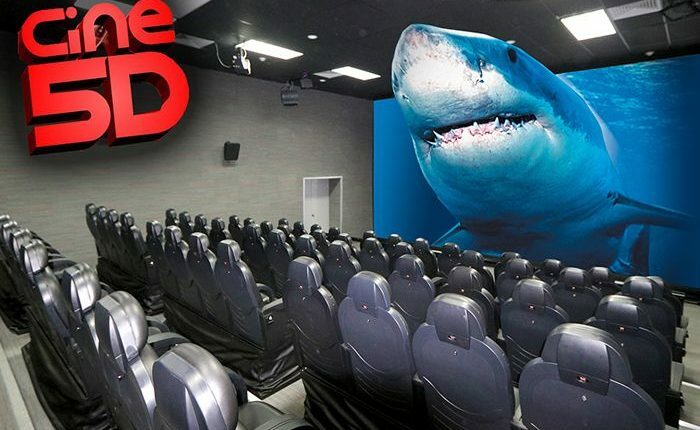 You can watch the movie with 3D glasses, and at the same time, experiencing special effects like movements, turns, air, among others. 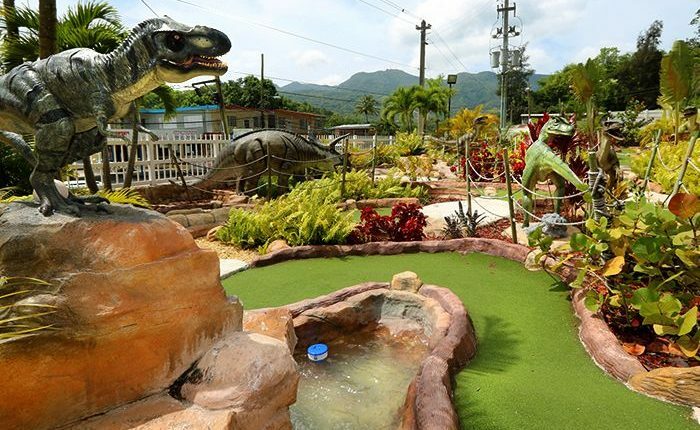 The fee for this attraction is $10 per adults and $8 per children. Within the park there are two cafes and four gazebos. Hours: Fridays – 3:00 pm to 8:00 pm \ Saturdays and Sundays – 10:00 a.m. to 7:00 pm.